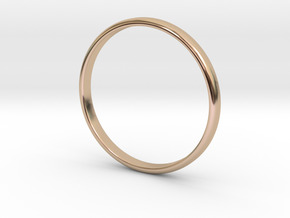 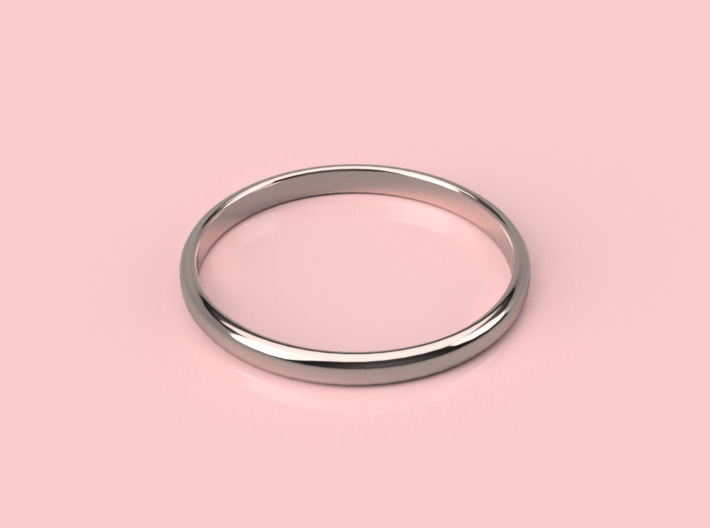 Ultra minimal designer band for that someone special. Available in various sizes. Rings can be customised in various sizes, If your size isn't here, flick us a message and we can add it in for you. 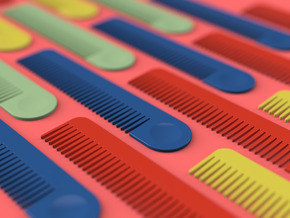 Designed with care by New Zealand based industrial designer Glenn Catchpole.